The inside story of how India secretly developed and exploded an atomic device in 1974. 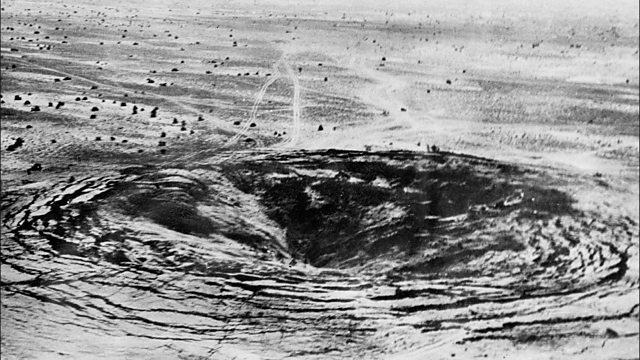 India called it a Peaceful Nuclear Explosion, though the experimental device was in effect a plutonium bomb. The test was seen as a triumph of Indian science and technology, but it led to the suspension of international nuclear co-operation with India, and spurred Pakistan to speed up development of its own nuclear bomb. Alex Last spoke to S.K Sikka, one of India's leading nuclear scientists, about his role in the secret project, code-named Smiling Buddha.